The only thing better than the house itself, is its views! This home features 3 bedroom, 3.5 bathrooms, an open floor plan, master suite, hardwood floors and more. Located on a quiet corner in a beautiful neighborhood with ample open space around. Pride of ownership at itâs best. Surrounded by Open Space Parks and Community Playground. 10 minutes to Downtown Evergreen shopping, restaurants, art galleries, theaters, & Evergreen Lake, 15 minutes to Conifer Aspen Park Town Center. 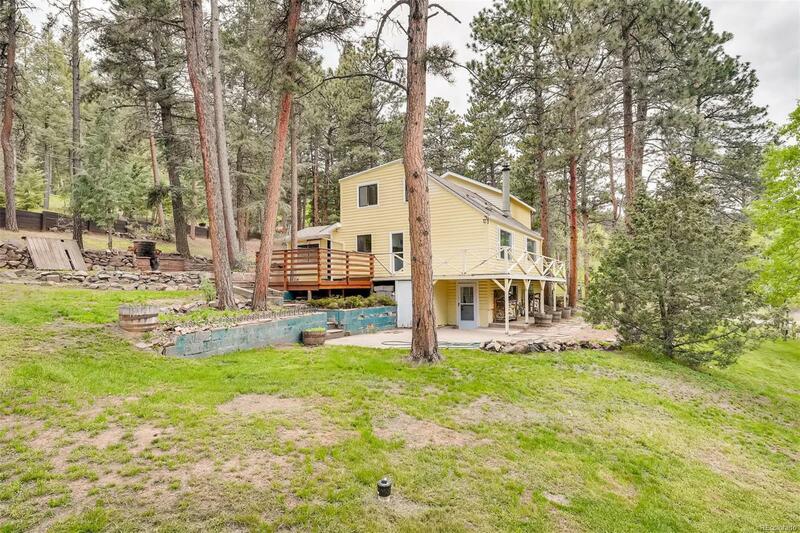 Close to Mountain Biking, hiking, and fishing.